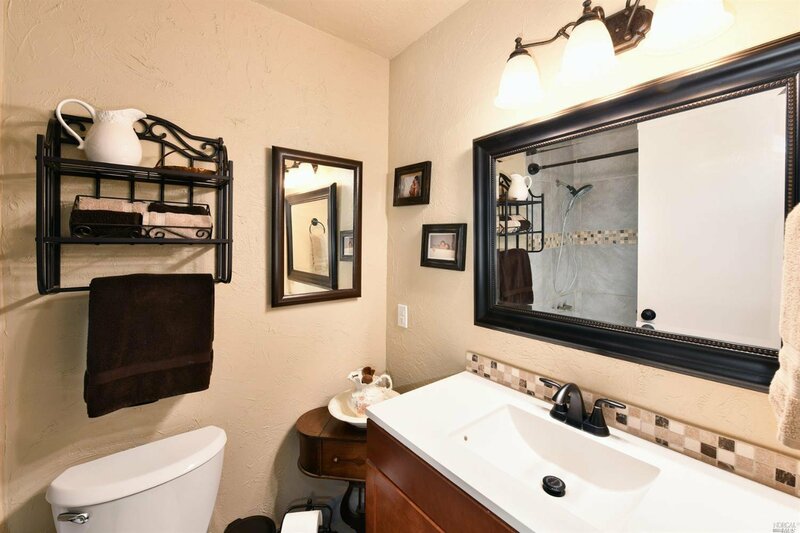 3/2 on corner lot backing up to park! 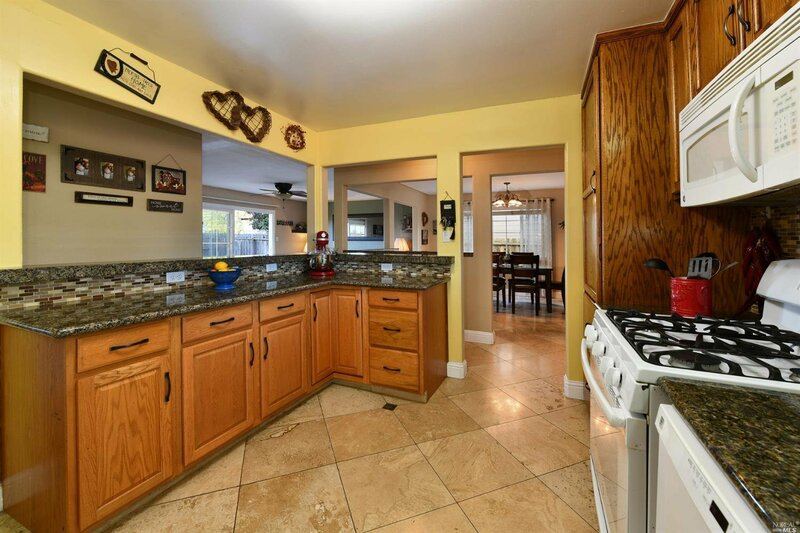 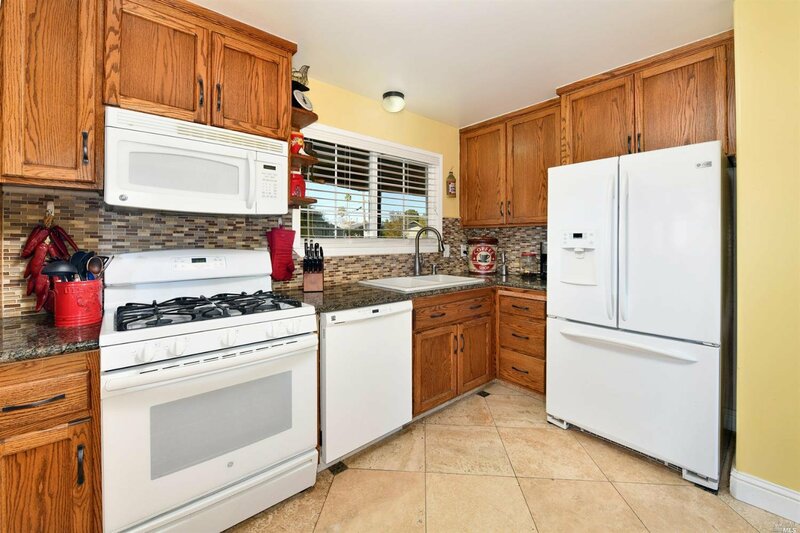 Numerous updates including granite kitchen counters, upgraded bathroom & new fence. 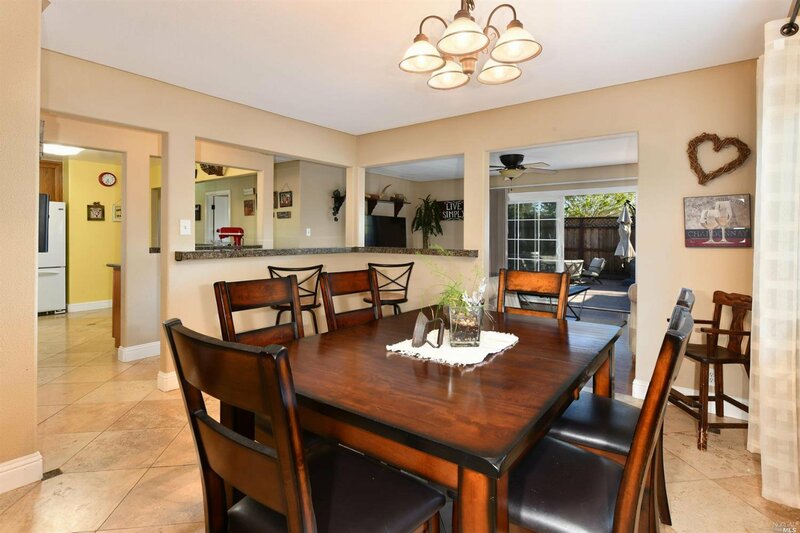 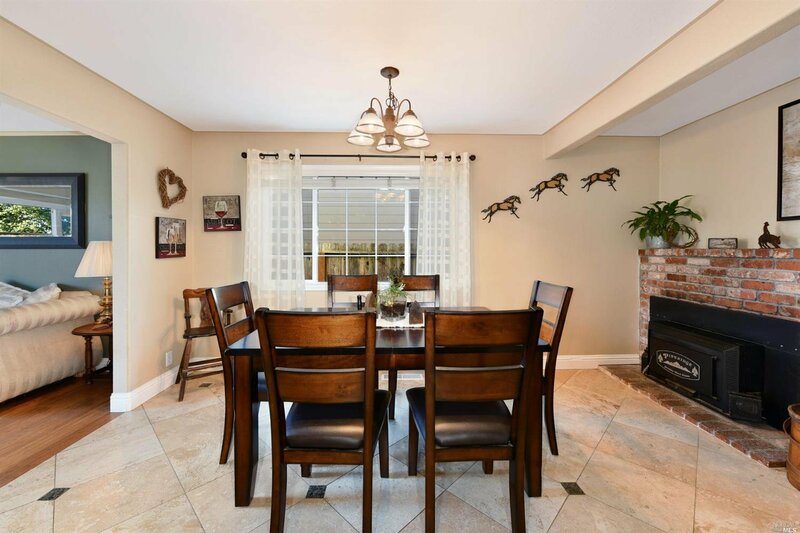 You'll also enjoy the dining room fireplace, hardwood floors & open kitchen layout. 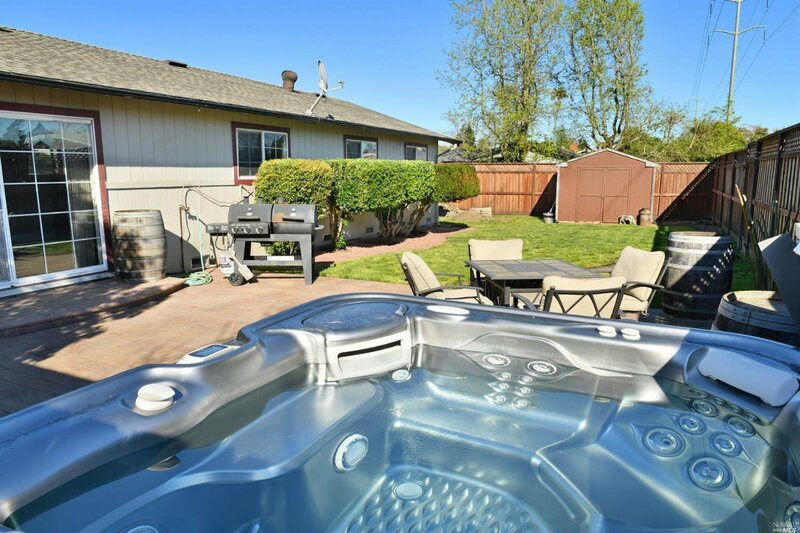 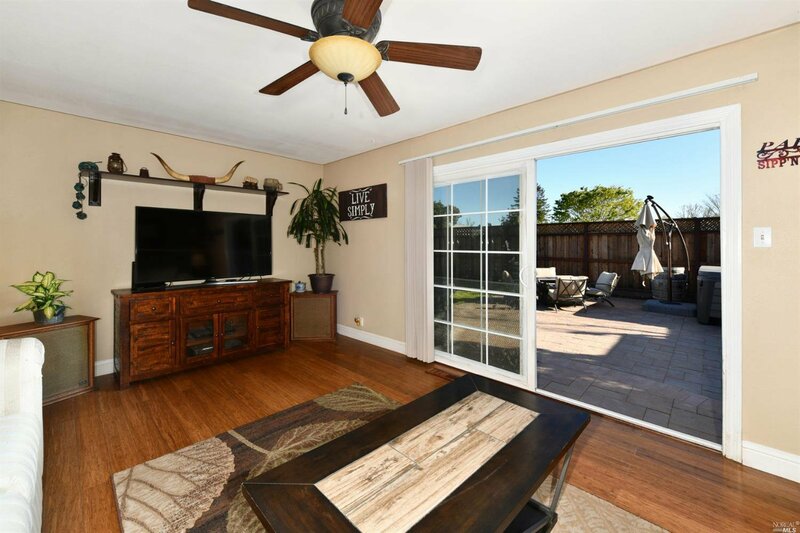 From the living area, step onto a brick patio to enjoy Wine Country summers. 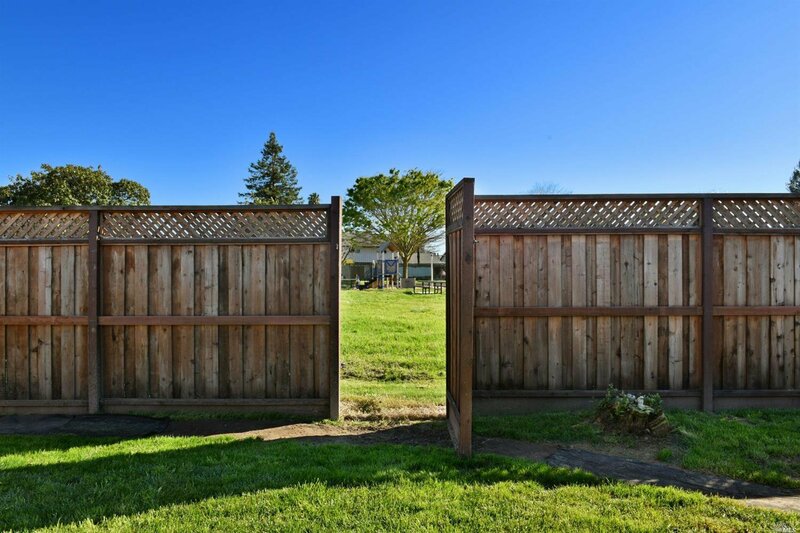 Rear yard has park access, shed & side access with double-gate. 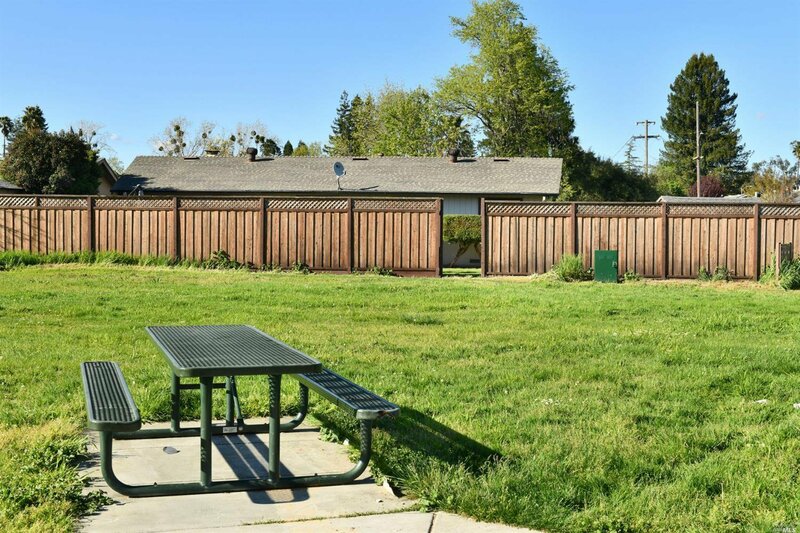 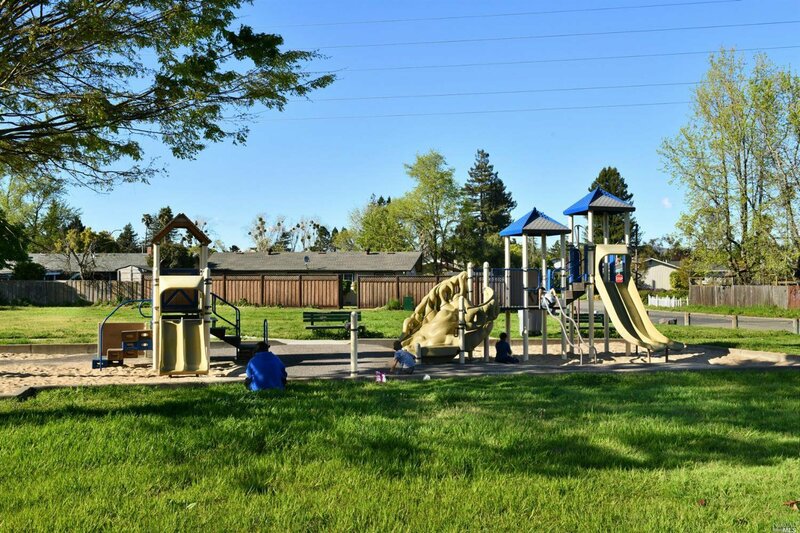 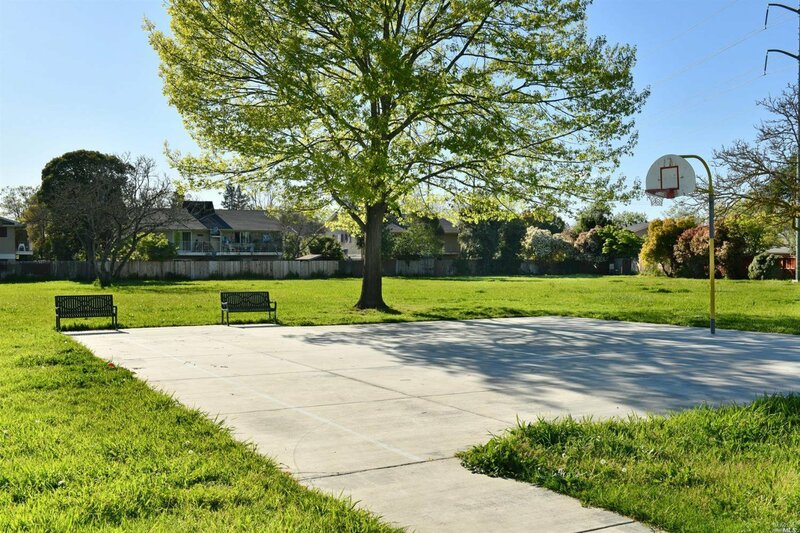 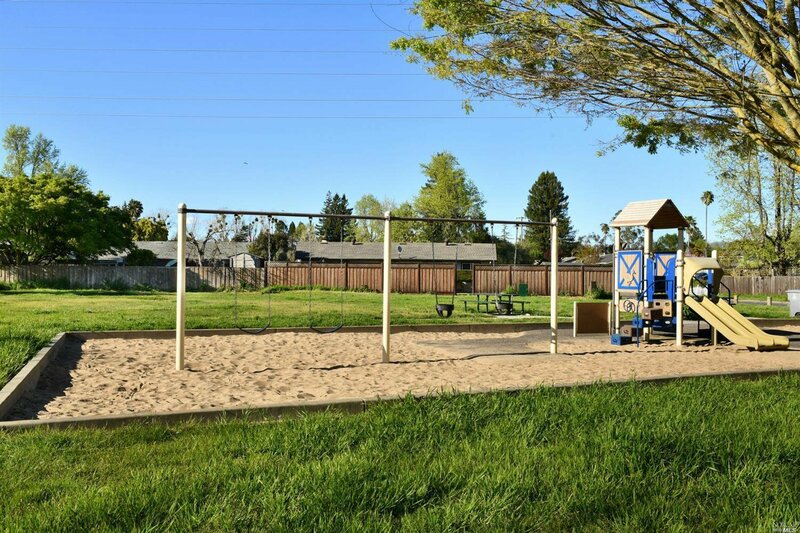 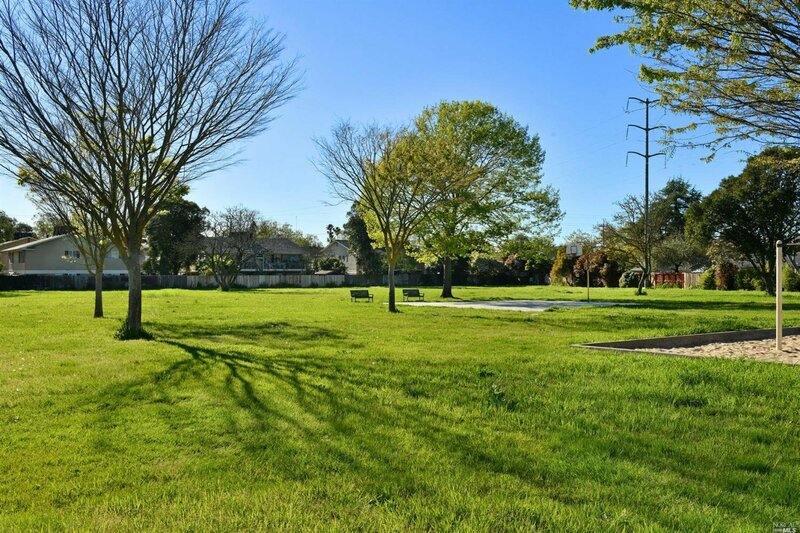 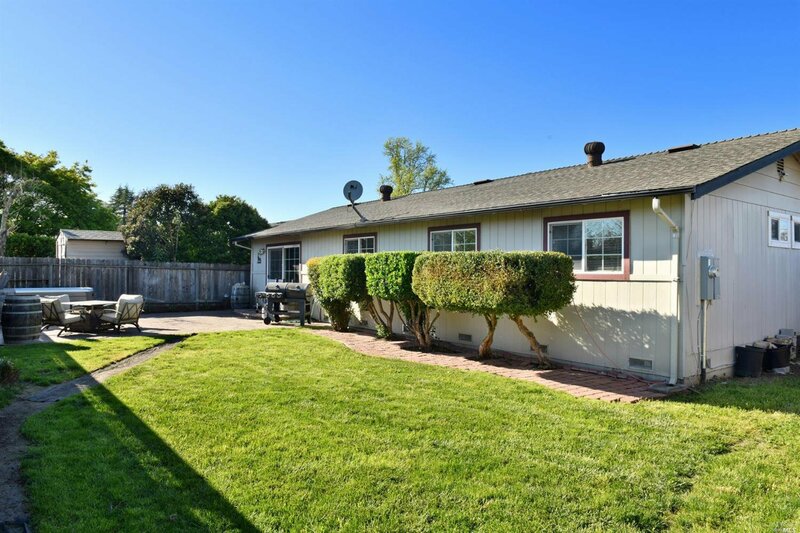 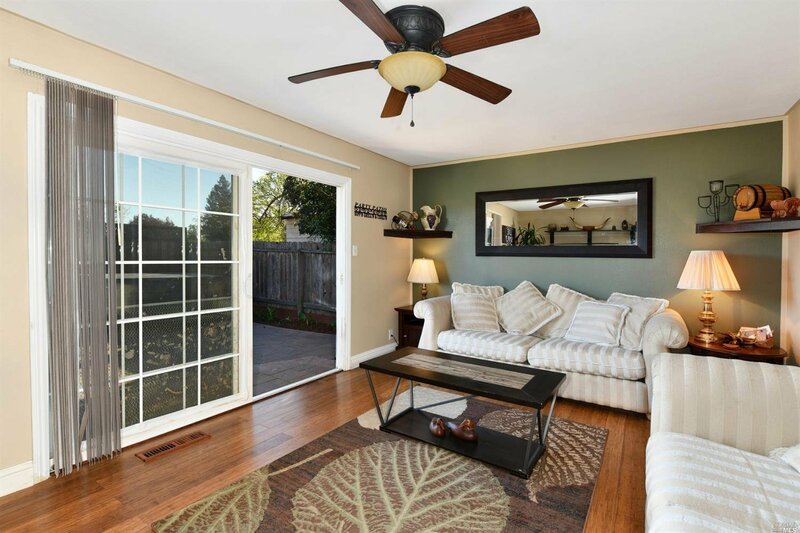 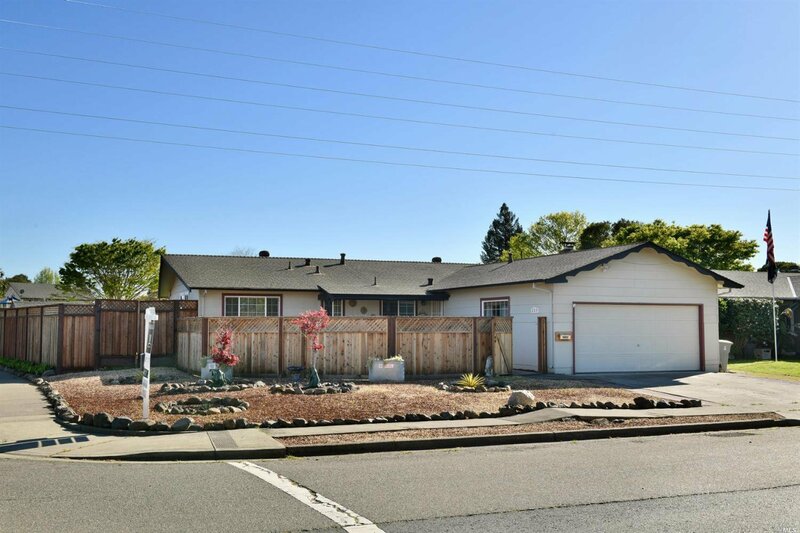 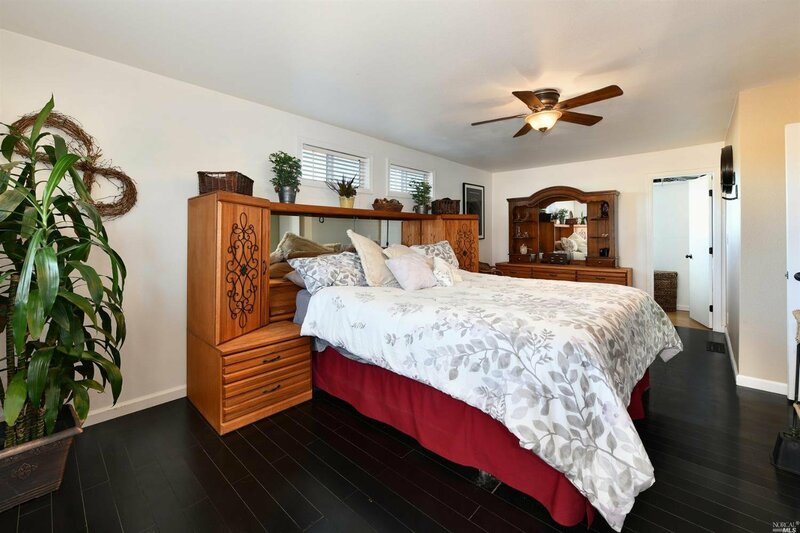 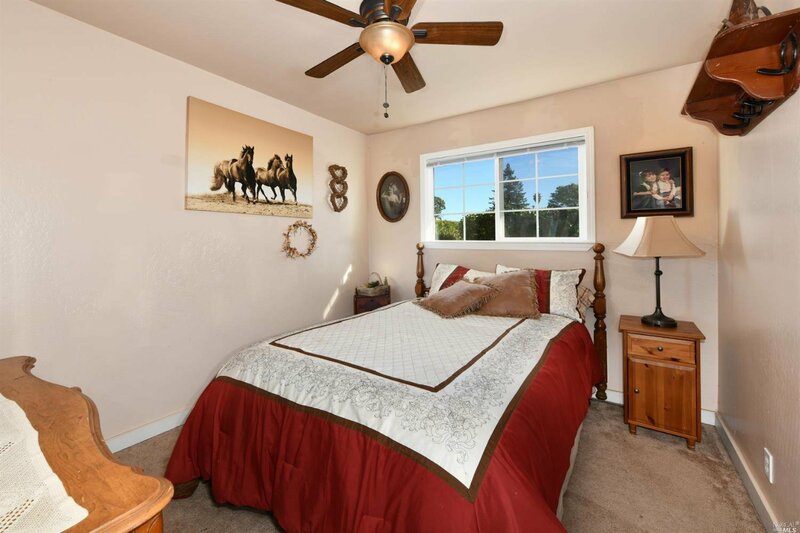 Only a block from the Santa Rosa Creek Trail and close to restaurants and shopping!